Multi-award winning recording artist Christina Aguilera will perform live at PEOPLE’S CHOICE AWARDS 2013, from the Nokia Theatre L.A. Live in Los Angeles, Wednesday, January 9, 2013, airing on the CBS Television Network (9:00-11:00 PM, ET/delayed PT). She will be joining previously announced performer, country star Jason Aldean. 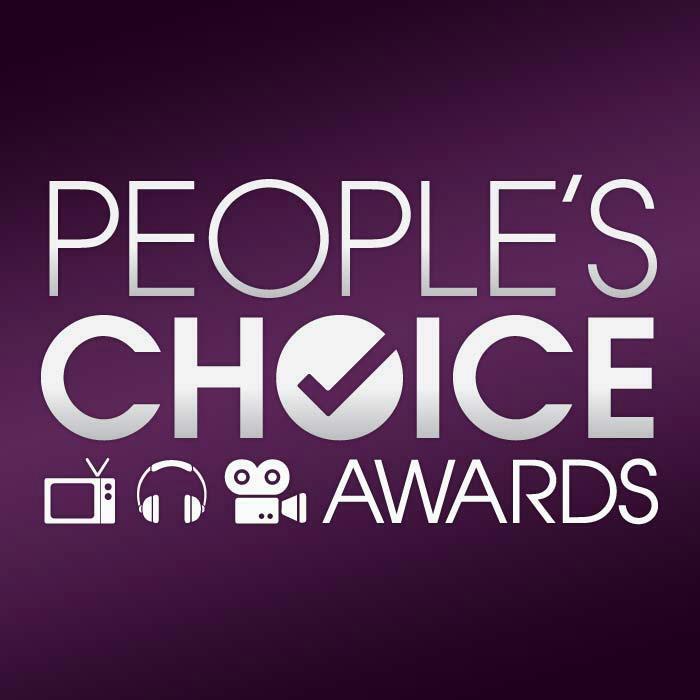 The People’s Choice Awards is the only major awards show where fans determine the nominees and winners across categories of movies, music and television. In addition to performing, Christina Aguilera will be presented with the 2013 "PEOPLE'S VOICE" award. Waterford Crystal will design the custom trophy, which recognizes Aguilera’s outstanding achievements in the music industry, and celebrates her ability to reach millions of fans both at home and abroad, across pop, soul and R&B genres. "I am thrilled to announce that Christina Aguilera is joining Jason Aldean as a performer at the People's Choice Awards," said Executive Producer Mark Burnett. "Christina is one of my dearest friends and lights up literally every stage she steps onto. And I am so glad that I get to work with the amazing Jason Aldean again. I cannot wait to see these performances live on show night!" Aguilera has sold more than 43 million albums worldwide, achieved four #1 singles on the Billboard Hot 100 chart, won five Grammy® Awards and was the only artist under 30 to make Rolling Stonemagazine’s list of 100 greatest singers of all time. In 2012, while mentoring new talent in her role as coach on "The Voice," Christina released her new album, "Lotus", which features collaborations with Max Martin, Sia, and Alex Da Kid and duets with Cee Lo Green and Blake Shelton.